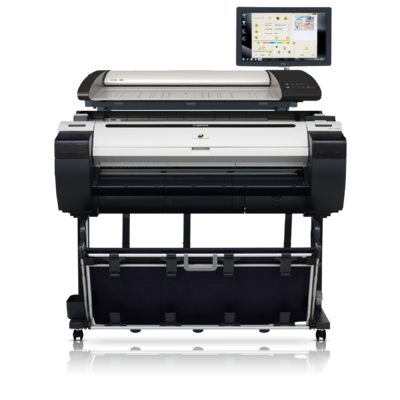 The Canon imagePROGRAF iPF780 MFP 36" large format imaging system is designed to meet the speed and precision requirements for AEC, CAD, MCAD, ECAD, and applications, with outstanding ease-of-operation to handle all-purpose, office projects. The iPF780 MFP provides a fast and effective system for copying, archiving and distributing maps, drawings, renderings, site and facilities management plans, design and layout proofs, posters and more. 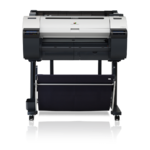 With true 600dpi optical resolution, CIS scanning technology for incredible line definition and accuracy, and room for documents up to 36", the iPF780 MFP is a versatile imaging solution. 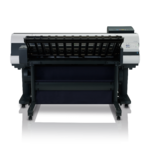 And with dynamic preview and a large, simple-to-use touch-screen interface, one-click scanning/copying has never been easier. 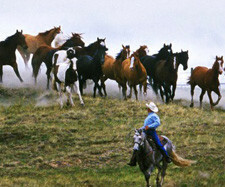 Comes standard with the ability to scan to PDF, JPEG, and TIFF file formats. An environmentally-conscious design with fully front-accessible operations allows for outstanding ease-of-use and flush wall installation in any environment. 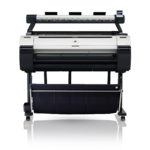 From loading paper to navigating through an intuitive control panel, the iPF780 MFP simplifies your workflow. 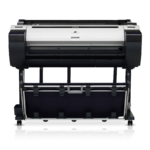 With a sub-ink tank system and Gigabit Ethernet support, the iPF780 MFP provides the versatility and flexibility needed to be used in a wide variety of industries and applications, all in one captivating package.